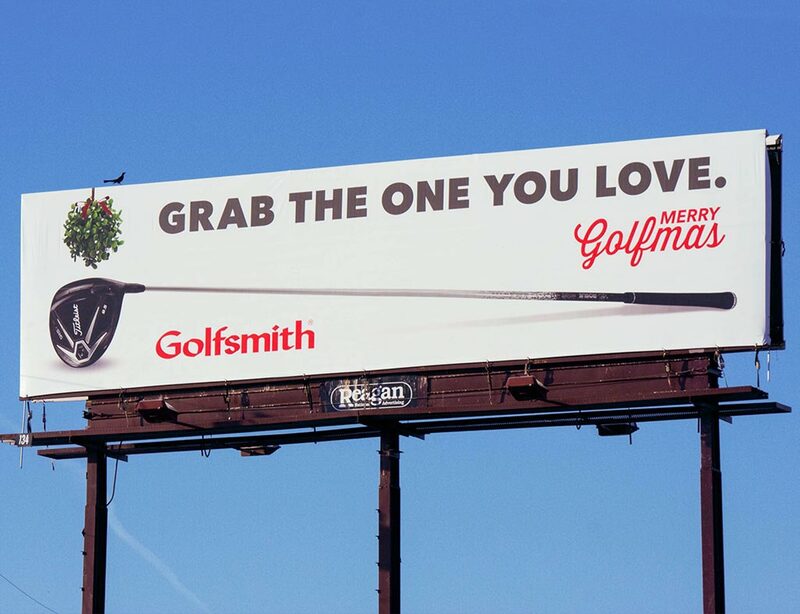 Due to my animation experience, Golfsmith asked me to create the billboards for Golfmas 2014. This billboard displayed in Houston, Dallas, and Austin in front of their most popular stores. In addition, I created an animated version for the Myrtle Beach Int’l Airport.